An Irish festivity that Florence is preparing to celebrate. 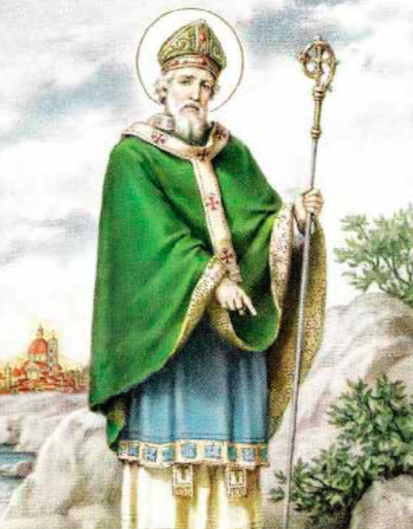 It is St. Patrick’s Day, a very special occa- sion to connect locals with the in- creasing foreign community, prev- alently English speaking, living in or just visiting the city. The vision prompted his studies for the priesthood. He was ordained by St. Germanus, the Bishop of Auxerre, and was later ordained a bishop and sent to take the Gospel to Ireland. years of living in poverty, traveling and enduring much suffering he died March 17, 461. The Dublin Pub in Via Faenza is organizing a special party to cele- brate a Florentine St. Patrick’s Day.